Specifications: 100% Brand New. Brand Name: Zeogoo 5 Sizes available, Please Use similar clothing to compare with the size. M (US M(8-10),UK 10, AU 12)--------Shoulder 15.6"-----Sleeve 19.5"-----Chest 42.9"------Length 32.8" L (US L(12),UK 14, AU 16)------------Shoulder 16.4"-----Sleeve 19.9"-----Chest 43.7"------Length 33.9" XL (US XL(16),UK 18, AU 20)---------Shoulder 16.8"-----Sleeve 20.3"-----Chest 45.2"------Length 34.7" XXL (US XXL(20),UK 22, AU 24)------Shoulder 17.2"-----Sleeve 20.7"-----Chest 46.0"------Length 35.5" 3XL (US 3XL(24),UK 26, AU 28)-----Shoulder 17.6"-----Sleeve 21.1"-----Chest 48.4"------Length 36.3" Package Content: 1 x Women Trench Coat Note: As different computers display colors differently, the color of the actual item may vary slightly from the above images, thanks for your understanding. 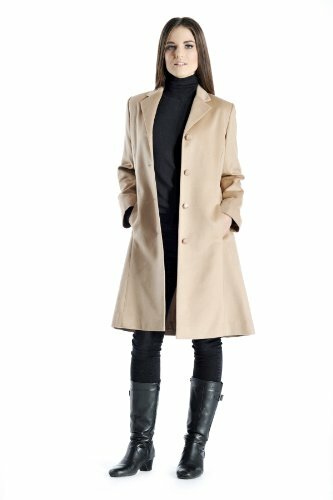 Luxurious, soft and really warm, our overcoats are made in 100% pure cashmere. These overcoats are made from highest grade of cashmere, are light weight yet offer unsurpassed warmth and softness. 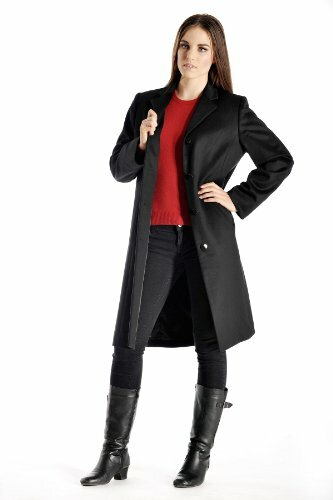 This is a knee length overcoat, with no vents. 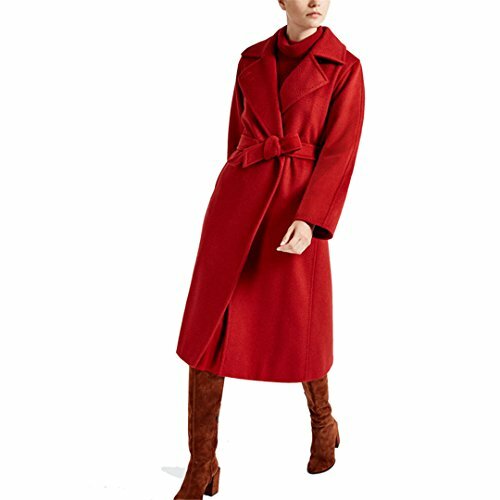 The other features of this coat include 4 buttons, inseam side pockets and 100% polyester satin lining. Available in standard US sizes 4 to 14. Basic Information 100% Brand New. Material: Woolen Sleeve Type: Long Sleeve 1. Use similar clothing to compare with the size. 2. 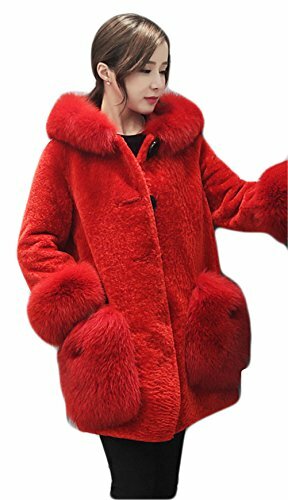 Choose larger sizes if your size are same as the flat measurement Size chart Package Content: 1 x Coat 5 Sizes available: US S(2)----Chest 83 cm/32.6"----Shoulder 40 cm/15.6"----Sleeve 58 cm/22.9"----Length 65 cm/25.6" US S(4)----Chest 86 cm/33.9"----Shoulder 41 cm/16.0"----Sleeve 59 cm/23.3"----Length 66 cm/26" US M(8-10)----Chest 89 cm/35"----Shoulder 42 cm/16.4"----Sleeve 60 cm/23.6"----Length 67 cm/26.4" US L(12)----Chest 92 cm/36.2"----Shoulder 43 cm/16.8"----Sleeve 61 cm/24.0"----Length 68 cm/26.8" US XL(16)----Chest 95 cm/37.4"----Shoulder 44 cm/17.2"----Sleeve 62 cm/24.4"----Length 69 cm/27.2"
Luxurious, soft and really warm, our overcoats are made in 100% pure cashmere. 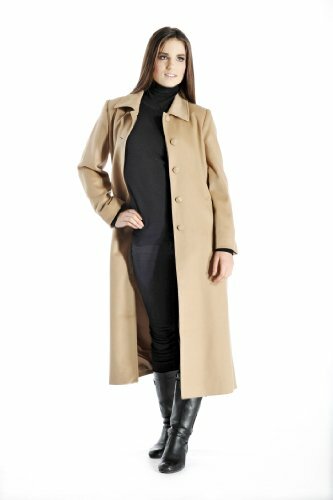 These overcoats are made from highest grade of cashmere, are light weight yet offer unsurpassed warmth and softness. 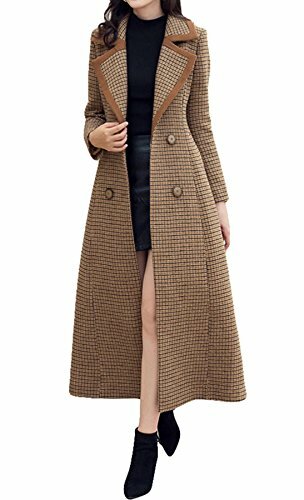 This is a full length overcoat, which reaches all the way to the ankles. 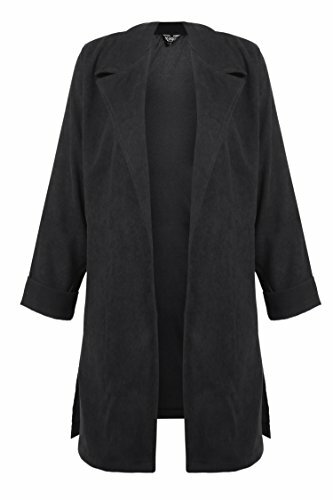 The other features of this coat include 5 buttons, inseam side pockets and 100% polyester satin lining. Available in standard US sizes 4 to 14. US 2: Shoulder: 14.9 ", Chest: 35.4", Waist: 29.1 ", Sleeve: 22.4", Length: 43.3 " US 4: Shoulder: 15.3 ", Chest: 37", Waist: 30.7 ", Sleeve: 22.8", Length: 44.4 " US 6: Shoulder: 15.7 ", Chest: 38.5", Waist: 32.2 ", Sleeve: 23.2", Length: 45.6 " US 8: Shoulder: 16.1 ", Chest: 40.1", Waist: 33.8 ", Sleeve: 23.6", Length: 46.8 " US 10: Shoulder: 16.5 ", Chest: 41.7", Waist: 35.4 ", Sleeve: 24", Length: 48 " US 12: Shoulder: 16.9 ", Chest: 43.3", Waist: 37 ", Sleeve: 24.4", Length: 48 " Package Included: 1 x Coat Not include other matches NOTE: The above description of the product in inch. Please make sure to check your body measurement really matches to this item before you buy. the picture may not reflect the actual color of the item. Pictures are taken in kind. We guarantee the style. If you have any questions, you are very welcome to use the mail to communicate with us. 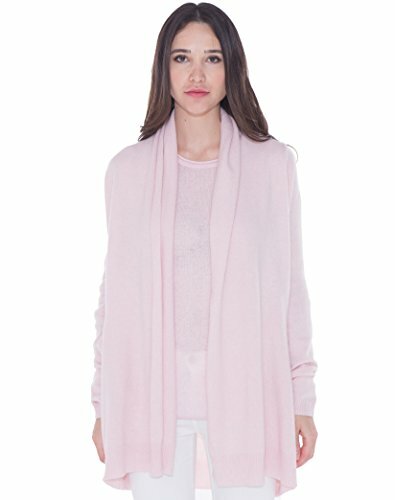 Looking for more Cashmere Womens Overcoat similar ideas? Try to explore these searches: American Silver Eagle Bullion Coins, Crimpable Ring Terminals, and Bedroom Square Side Table. 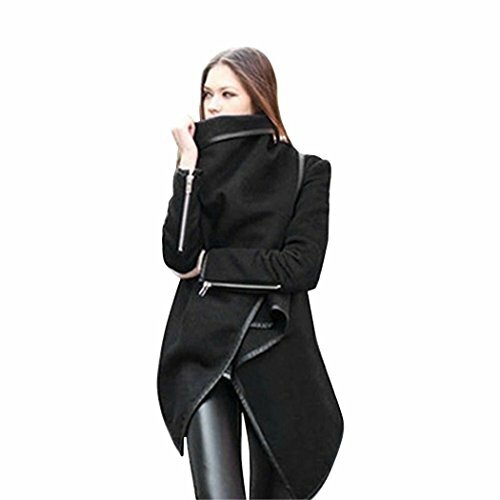 Shopwion.com is the smartest way for comparison shopping: compare prices from most trusted leading online stores for best Cashmere Womens Overcoat, Juicy Pear Jelly, Necklace Top Shirt, Overcoat Womens Cashmere . 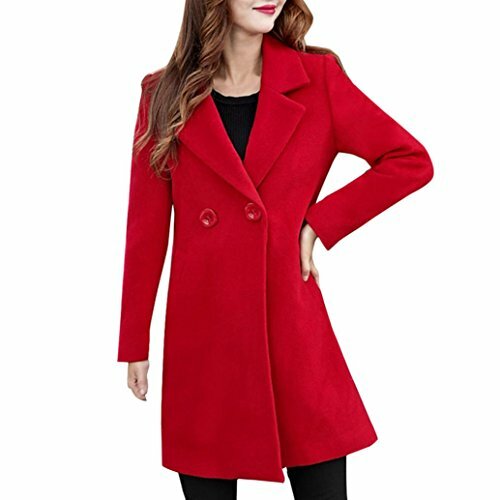 Don't miss this Cashmere Womens Overcoat today, April 24, 2019 deals, updated daily.